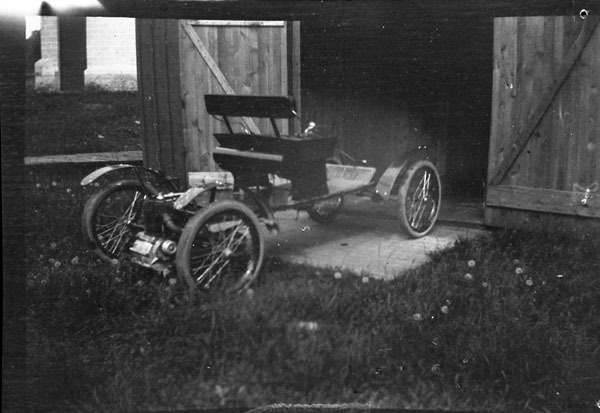 Henry Seth Taylor built the first automobile in Canada in 1867. At the time, all automobiles, whether produced domestically or imported from the United States, were unique luxury items only a few could afford. In 1904, the Ford Motor Company of Canada Limited started operations, and by 1913 there were approximately 50,0000 automobiles on Canadian roads. 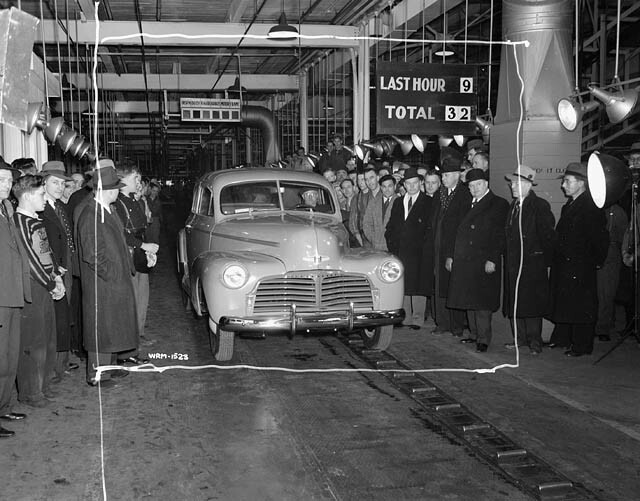 Following in Ford’s footsteps, General Motors and Chrysler eventually opened up Canadian plants to manufacture automobiles. 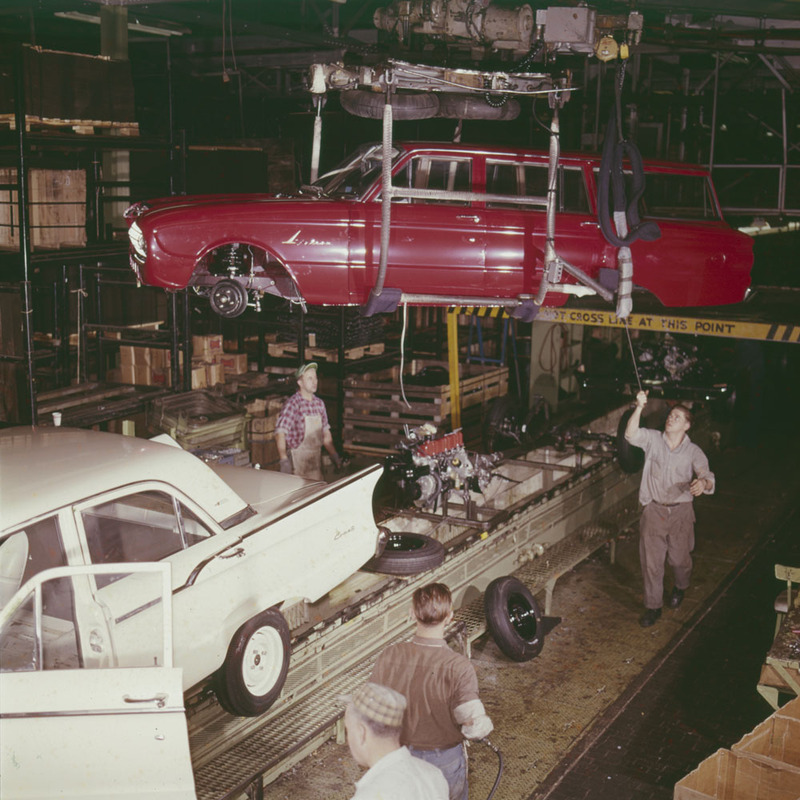 Domestic automobile manufacturing companies could not compete with the American companies and were eventually bought out, or went bankrupt. 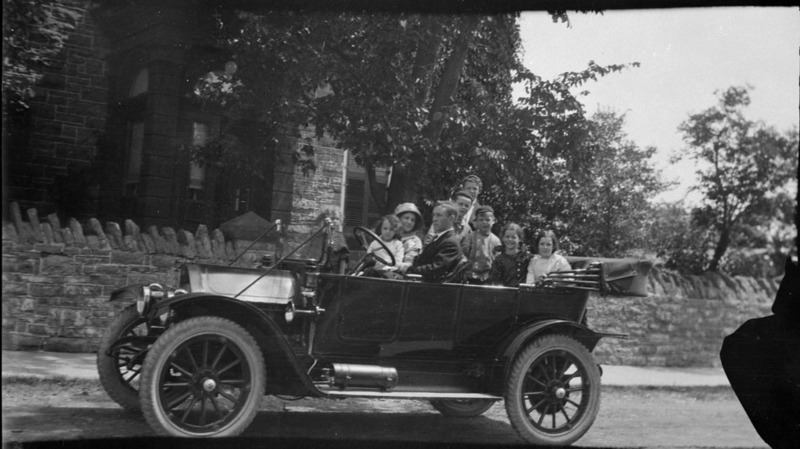 However, the Canadian subsidiaries of American companies flourished, and by 1923 Canada became the second largest producer and exporter of automobiles and parts. Today Canada continues to be a major producer and global exporter of automobiles and parts. The industry is the largest manufacturing sector in the country.